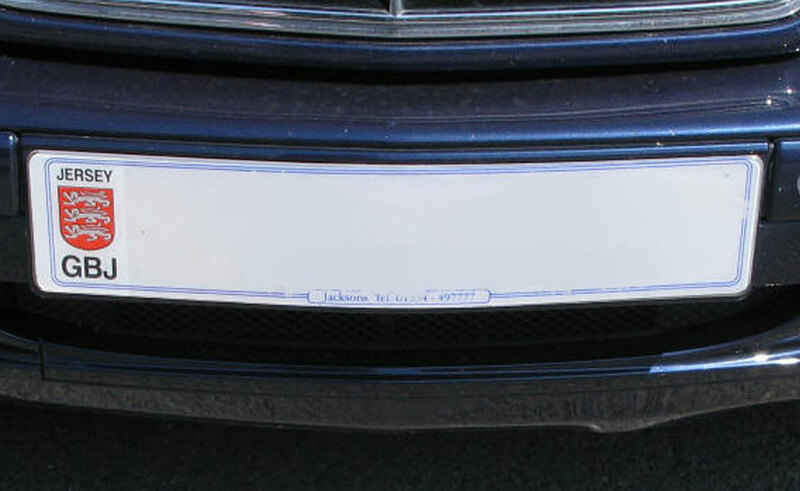 Bespoke from time to time acquire low digit number plates and offer them for sale to our customers. We can also sell them on our customer’s behalf. Prices quoted do not include the DVS fees involved in transferring the numbers on to your vehicle. Fees can be viewed by visiting the Jersey Gov DVS website. For more information about this service, or to discuss selling your number plate to us, please contact Russell at Bespoke 07797757619.